Aluminum triggerguard replaces factory guard and gives full access to the trigger, even when you're wearing gloves. Ends the complication of having to drop the triggerguard in cold weather environments in order to get to the trigger. 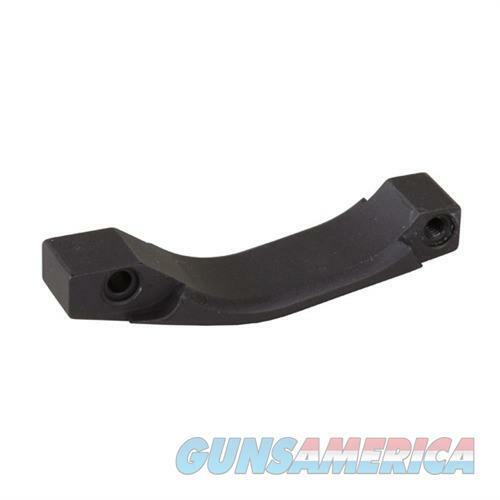 Trigger guard gives you an oversized opening and is held in place with standard roll pins and set screws. Eliminates need for gap plug and works with most grips.